I would not recommend Up Country Dog collars, they use a cheap nylon ribbon that is very scratchy. Premier are very nice and often make ones that are exclusively sold places so you know you are getting something unique. 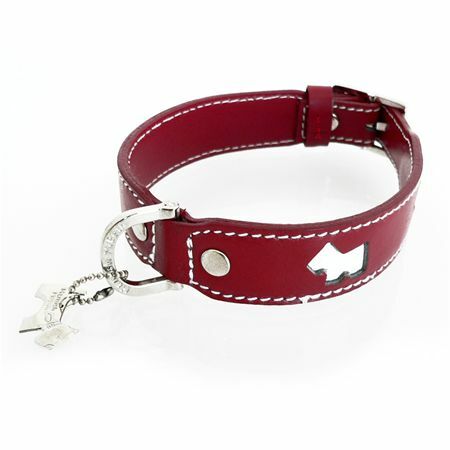 These Lupine ones seem great and have cute harnesses. BUT…. 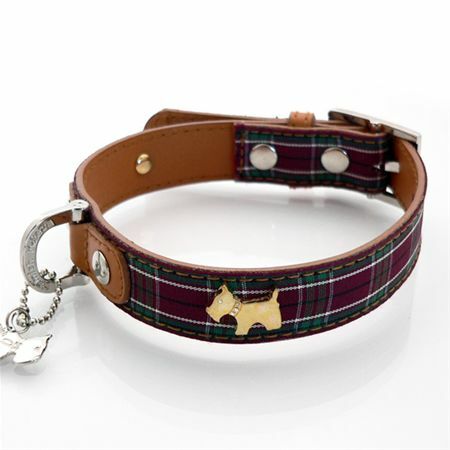 if i had no budget I would get these from Hamish McBeth and the the little Scottie Tags. I do plan to get a coat for Pippi next winter.